Apparently, Google seems to have begun shipping out the orders to those who had purchased the 16GB Nexus 4 from the Australian Google Play store last Thursday. So if you’re one of these lucky ones, you can start checking your emails as Google has probably sent a shipping notification to you. As for those who’ve not yet received the shipping notification, not to worry as well. Google probably needs more time to tabulate your order before they can begin shipping to you. 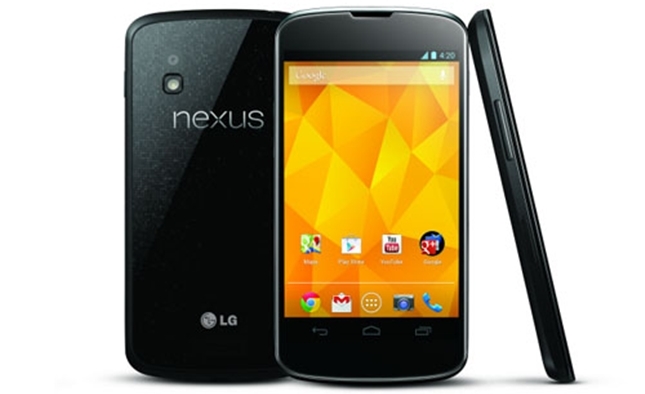 This time round, Google appears to be shipping the Nexus 4 via FedEx which should reach your doorstep in less than 2 weeks. Have anyone of you received the shipping notification?